The time to transition is now. 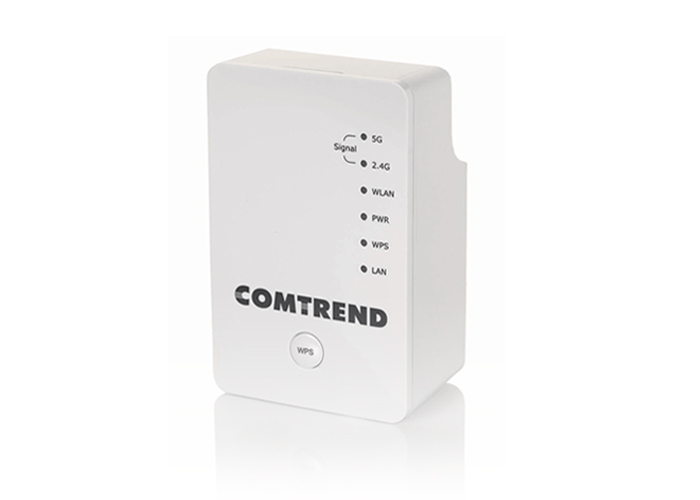 The Comtrend WAP-5920 AC750 Wireless Extender offers next generation 802.11ac up to 3x faster than 802.11n technology. The AC750 Wireless Extender offers a marked increase in value with farther reach and improved performance. With devices such as mobile phones increasingly ad opting 802.11ac, it is expected to completely replace 802.11n as the new industry standard. An 802.11ac wireless extender will become a must have for providing the fastest extended speeds to your devices. 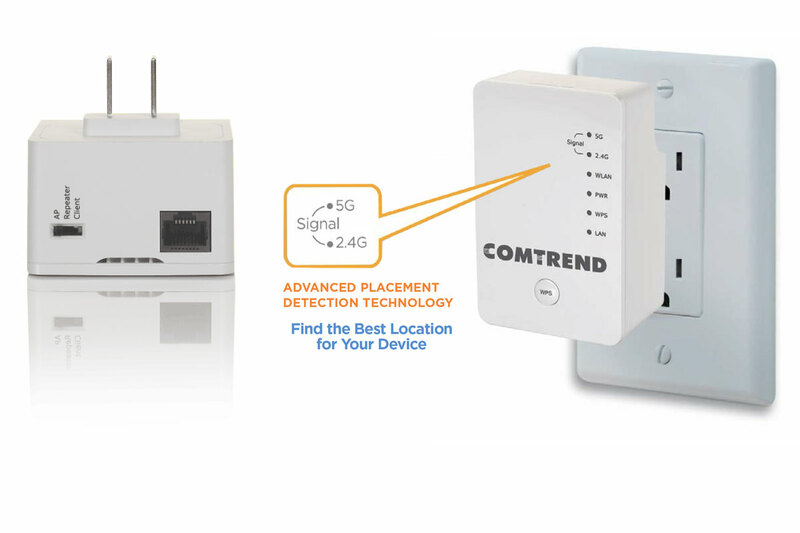 Advanced Placement Detection Technology Helps you can find the best location for your extender. Future Proof your Wireless Network The dual band WAP-5920 is compatible with older 11a/b/g/n and supports your 2.4GHz and 5GHz clients (i.e. laptop, tablet). Extend your wireless signal to difficult to reach areas. Maximize your Internet Experience with 11ac Up to 3X faster than 11n technology.